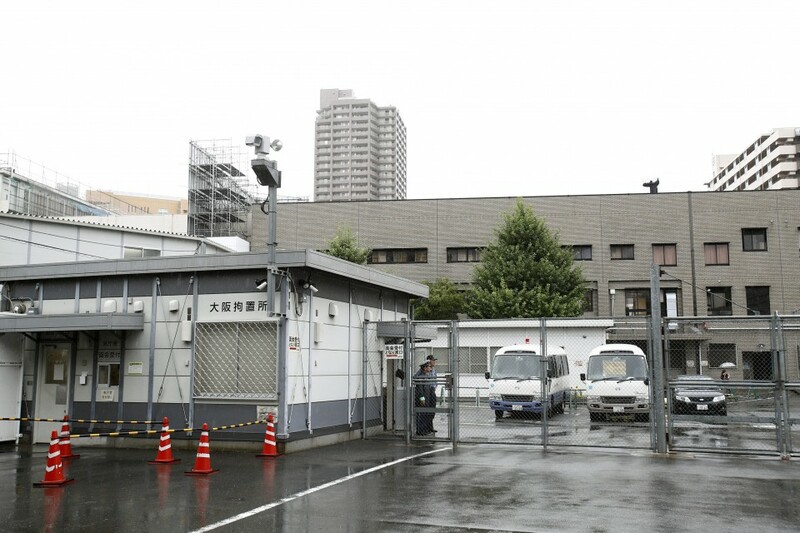 Japan executed two death-row inmates Thursday, the Justice Ministry said, bringing the number of executions in the country this year to 15, matching the highest-ever figure marked in 2008 since the government resumed the death penalty in 1993. The two were 60-year-old Keizo Okamoto, a former senior member of a crime syndicate, and 67-year-old Hiroya Suemori, a former investment adviser. They were sentenced to death for the murder-robbery of the president and an employee of an investment advisory company in 1988. "It was an extremely cruel case in which they robbed the victims of their precious lives for selfish reasons. 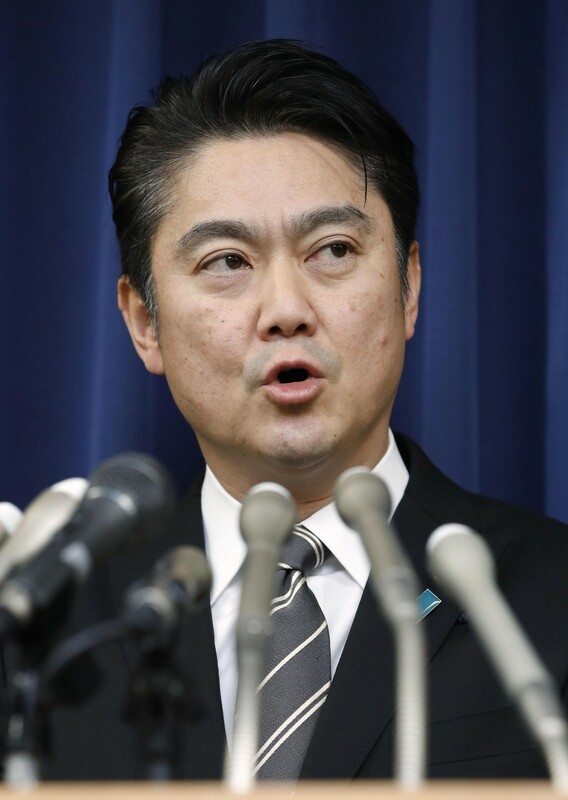 (The executions) were the result of numerous careful considerations," said Justice Minister Takashi Yamashita, adding he signed an execution order on Tuesday. Yamashita also said he believes abolishing the death penalty is "inappropriate." The hanging of the two in Osaka in the morning brought the number of executions under the government of Prime Minister Shinzo Abe, who took office in 2012, to 36. The executions were the first since July, when AUM Shinrikyo cult guru Shoko Asahara and 12 former members of the cult were executed over a two-day period. With the executions of the two, the number of inmates under sentence of death stands at 109 in Japan. Japan's system of capital punishment has drawn international criticism, although some polls suggest the majority of the Japanese public support it. The Japan Federation of Bar Associations has called for it to be abolished by 2020, demanding instead lifetime imprisonment without parole. Human rights group Amnesty International Japan expressed its concern that the country "may have started treading a path toward mass executions," citing that the latest executions were only five months after the punishments on the 13 AUM members. It also said in a statement that "the Japanese government seems to be acting completely against the global movement" toward abolishing capital punishments after the U.N. General Assembly adopted this month a resolution calling for a moratorium on the death penalty, with a record-high 121 countries supporting it. Yamashita said the government has carefully considered the gravity of each case, denying a view it is speeding up executions before finding it difficult to carry out the death penalty next year amid the enthronement of a new emperor as well as the Tokyo Olympics. Thursday's executions came on the heels of the establishment earlier this month of a lawmakers' group to discuss the future of Japan's death penalty system, with more than 50 lawmakers from ruling and opposition parties taking part. A 2014 government survey revealed that 80.3 percent of Japanese people aged 20 or older favored capital punishment, down from a record 85.6 percent in the previous survey in 2009. A total of 9.7 percent said the death penalty should be abolished, up 4 points.